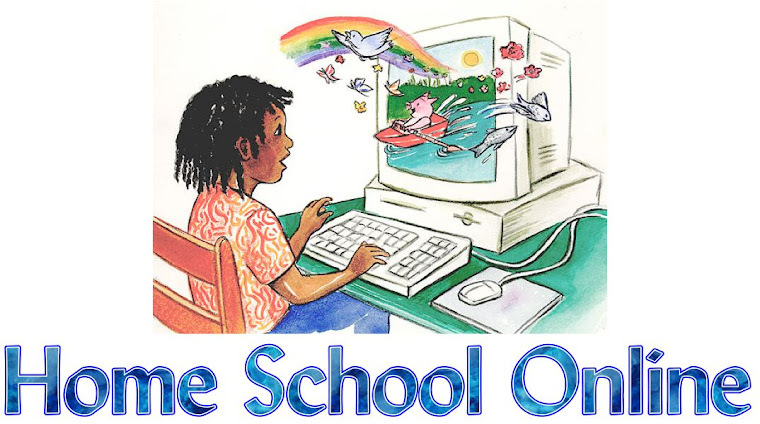 Home School Online: Happy New Year..., What was your best homeschool moment of "2009"? Happy New Year..., What was your best homeschool moment of "2009"? Happy New Year Time4Learning Family! What was your best homeschooling moment of "2009"?